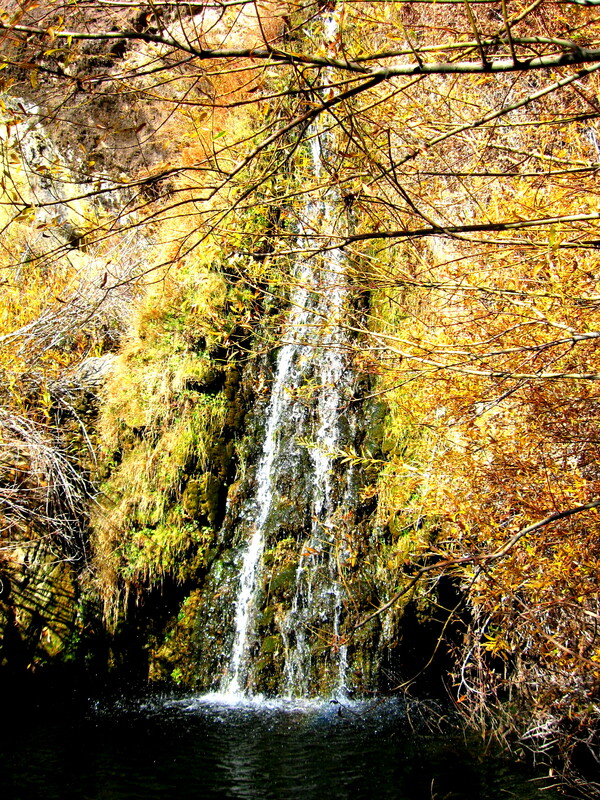 Join me for a hike to Chorro Grande Falls! On this hike we will follow an ancient Chumash Indian trail along Chorro Grande Creek. Along the way we will explore the Fossil Creek Trail. This secret trail follows an ancient riverbed that is filled with fossils from several million years ago when this area was under the ocean. 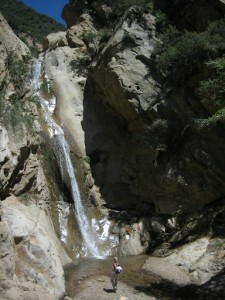 We will also visit an old Chumash camping site that is located beneath the cliffs next to the waterfall. 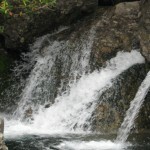 At the base of the waterfall is a pool that was used as a cistern to hold water in the dry months. Please join us on this adventure! 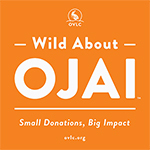 We will meet at Nordhoff High school parking lot in Ojai at 8:00am. From here we will car pool to the trail head. Driving time is approx 40 minutes. Plan on being gone at least 5 hours. The cost for this hike is $25 per person. 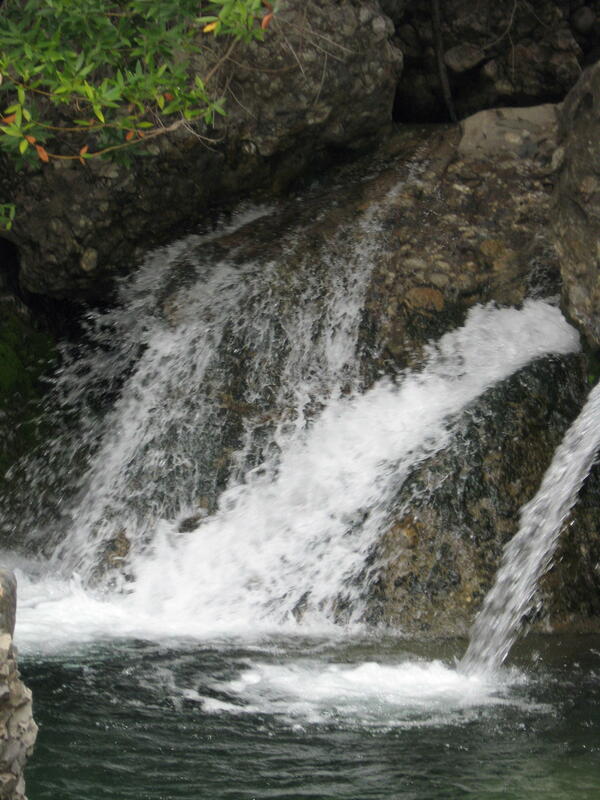 Located in the Sespe Wilderness is where we find the Piedra Blanca’s and this will be our destination. We will meet at Nordhoff High School parking lot at 9 AM and carpool to the Piedra Blanca trail head. Once we cross the Sespe River we will head up and over the Piedra Blancas themselves, stopping to visit a small cave with the remains of a Chumash cave painting of a snake. Then we will head down the Piedra Blanca Trail following the creek to a campsite where the Chumash Indians stayed for a time. In the 1600’s a Spanish land grant was bestowed on this area for cattle ranching and the remains of the cattle corrals are still visible. 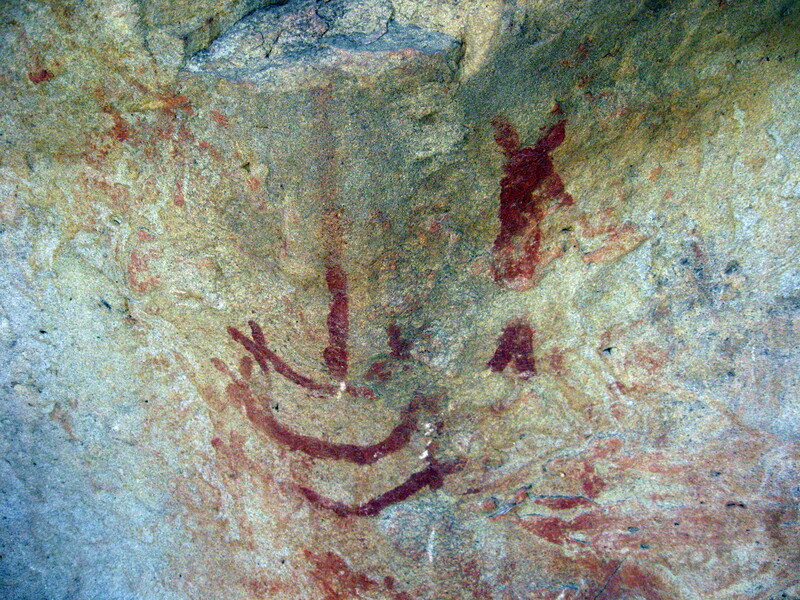 The campsite is located in a shaded spot next to a river and there are Chumash paintings still visible today. 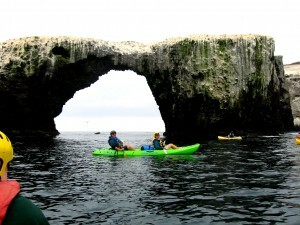 We will have lunch here before turning back to take a small detour through the Piedra Blancas themselves. This hike is rich in history and very scenic with views of Pine Mountain on one side and the backside of the Nordhoff Mountains on the other.The Piedra Blanca’s ( which means white rocks) was a playground for the Chumash Indian children and their family’s for hundreds of years. It is a stunningly beautiful area. 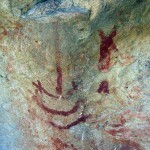 We will seek and explore many of the canyons and visit several Chumash cliff art sites. The total distance is approx 5 miles. 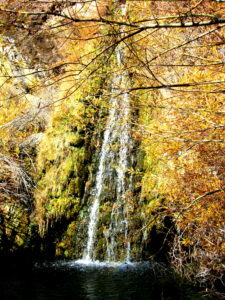 This hike is suitable for children as well dogs. The price for this hike is $20 per person_kid’s go free.